ZEL version 2.0 update comes with smarter AI and more features! 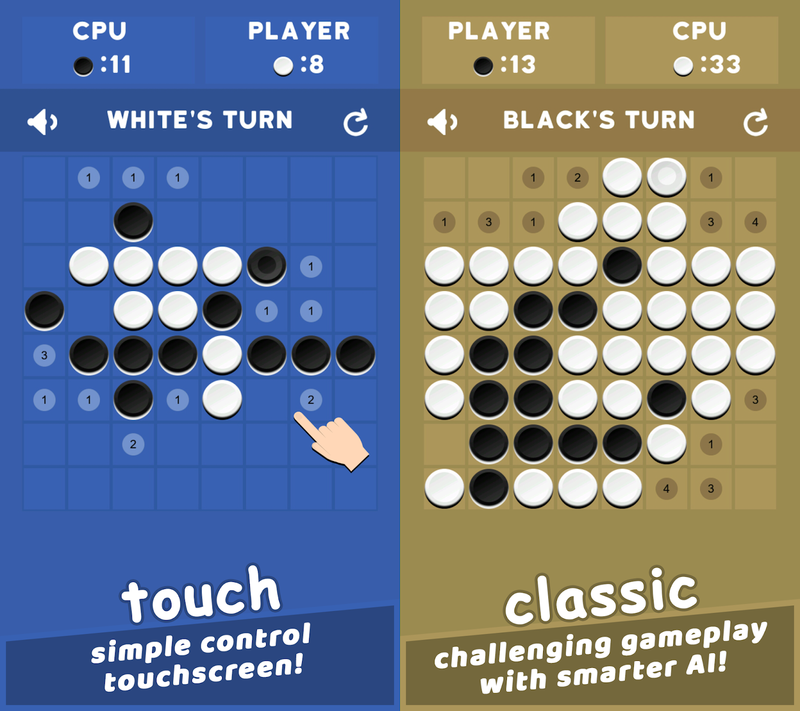 HWDOT today announces that ZEL, a classic reversible board game of skill and strategy for Android-powered smartphones has been updated to version 2.0. ZEL is a free-to-play mobile game for puzzle fans. Loaded with HD graphics and advanced Articificial Intelligence, ZEL is available now from HWDOT as a free download on Google Play. ZEL is a simple but challenging board game involving strategy and played by two players on an 8×8 uncheckered board and a set of distinct pieces for each side. The rules of ZEL are much simpler than any other board games. The player's goal is to have a majority of their colored pieces showing at the end of the game, turning over as many of their opponent's discs as possible. You will capture the squares by surrounding your opponents discs and turning them into your colored discs. The player with the most colored disks is the winner of the game. Discover the galaxy: Lolly Pop Bubble Shooter version 2.0 with more than 795+ new unique levels on Android! HWDOT today announces that it released a new version 2.0 of the Lolly Pop Bubble Shooter, a cute, calm, and super-addictive bubble shooting game for Android-powered smartphones. 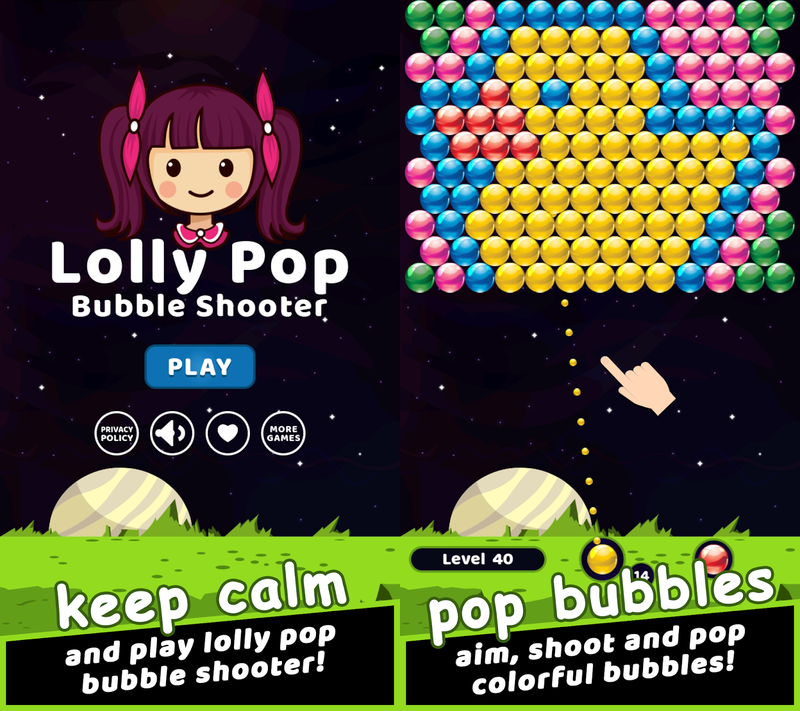 Lolly Pop Bubble Shooter is a free-to-play mobile game for all ages. Loaded with Over 795+ "Handmade" Unique Stages and More Complete 9 Different Colored Balls, Lolly Pop Bubble Shooter is available now from HWDOT as a free download on Google Play. Bubble shooter game meets Lollipop in this new, cute and super-addictive puzzler. 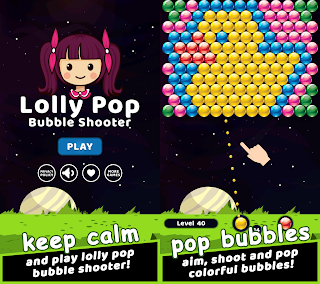 Shoot bubbles in space to help LOLLY solve hundreds of fun and challenging levels. Help LOLLY pop all bubbles and overcome challenges during bubble shoot in her mission to discover the secrets of the lollipop galaxy! HWDOT today announces that it released a new update version 1.2.3 of Pixel Zombie Sniper, an arcade zombie shooting game in pixel isometric 3D art for Android-powered smartphones. The latest version has been released with two game modes available to play, "Zombie City" and "Zombie Typing". Inspired by retro-style and classic zombie shooting gameplay, Pixel Zombie Sniper is surely one of the best colorful pixel zombie shooting games for touch screens, your next free-to-play challenging Zombie Shooter game! Loaded with endless survival mode and 1080p FHD graphics, Pixel Zombie Sniper is available now from HWDOT as a free download on Google Play. 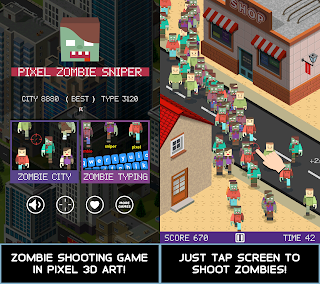 · NEW: Now you can play two game modes, "Zombie City" and "Zombie Typing"! · Improved gameplay, A.I., and visuals for all civilians/zombies/bosses (isometric 3D graphics). · Added isometric 3D city maps with several obstacles which can be avoided by characters while they are moving. Much more challenging versus last version! · Added new background music (rock). · Fixed sound on/off setting not saved after gameover. · Other bug fixes and performance improvements. The Blackjack 21, best classic Blackjack casino game released on Android! HWDOT today announces that it released The Blackjack 21, one of the best classic Blackjack casino games, Offline with unlimited FREE chips for Android-powered smartphones. The Blackjack 21 is a free-to-play mobile game for adult audiences. Loaded with classic gameplay plus modern features, The Blackjack 21 is available now from HWDOT as a free download on Google Play. The Blackjack 21 is an exciting game that any player is sure to enjoy. Also known as 21, Blackjack is one of the most popular casino games in the world. With a beautiful and intuitive design for your Android phone or tablet, you will love this modern take on the classic casino card game. There are NO in-app purchases for getting chips in our casino game! Yes, No chip buying, just jump right in and play Blackjack completely free! Color Queen! Flood Puzzle, the most colourful puzzle game released on Android! HWDOT today announces that it released Color Queen! Flood Puzzle, a challenging yet addictive brain and puzzle game for Android-powered smartphones. Color Queen! Flood Puzzle is a free-to-play mobile game for all ages. Loaded with classic gameplay plus royal features, Color Queen! Flood Puzzle is available now from HWDOT as a free download on Google Play. Color Queen! Flood Puzzle is inspired by classic color flood games, Color Queen! is surely one of the best flood it game for everyone, your next free-to-play colorful flood game. The most colourful puzzle game is a flood strategy game based on colors. The objective of this color flood game is to flood fill the game board with one colour. The challenge is to complete the color puzzle with as few moves as possible. 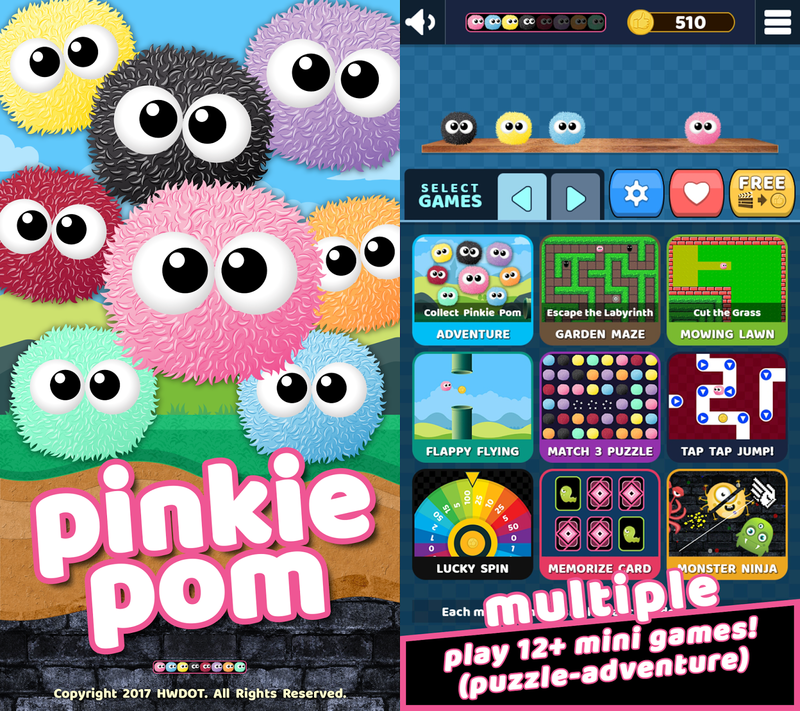 HWDOT just updated Pinkie Pom with the addition of multiple game modes. You can now play 12+ mini games! 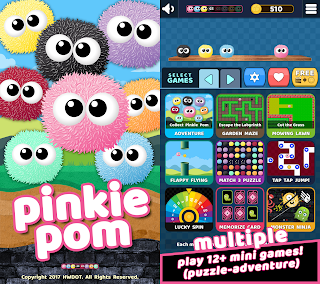 Pinkie Pom is a free-to-play mobile adventure with 12+ mini games and tons of features.